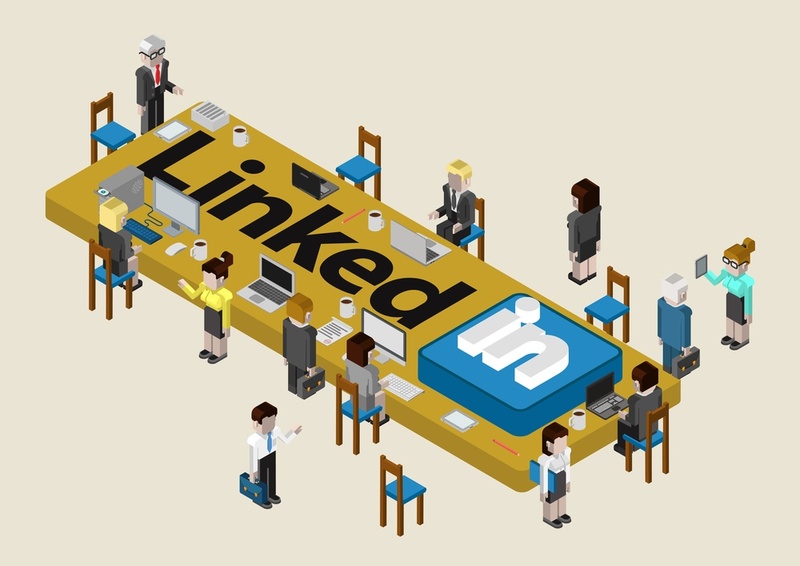 LinkedIn has become an essential element for businesses and professionals. And, in addition to great profiles, businesses need a great LinkedIn Company Page. When it comes to inbound marketing, there are many tools and platforms for driving website traffic. But if you're not on LinkedIn, you're missing out on a huge opportunity. 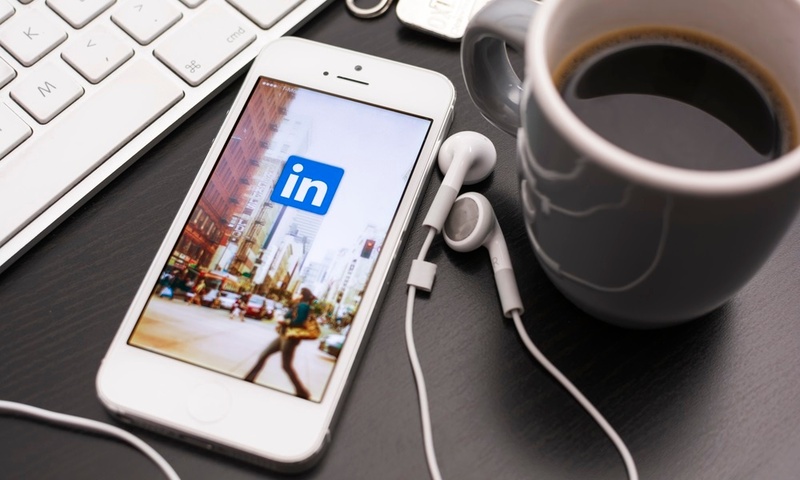 For a business owner, being on LinkedIn might seem like an obvious tactic, but actually doing it well can be a challenge. 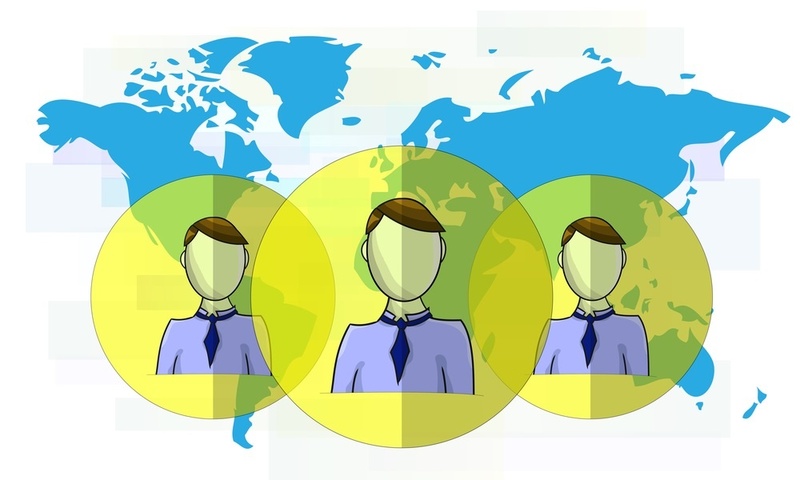 By now you have probably noticed that it seems just about everyone is on LinkedIn. One of the best kept affordable marketing plan secrets is a well-known social media network. LinkedIn is one of the fastest growing and highly used networks in the world. Making use of LinkedIn for business might seem like an obvious tactic, but actually doing it well can be a challenge. 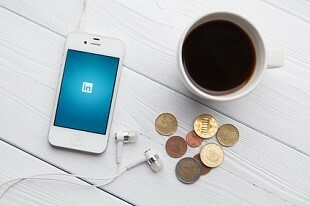 Using LinkedIn for business might seem obvious, but actually doing it well can be a challenge. By now you have probably noticed that it seems just about everyone is on LinkedIn. In fact, the most recent statistics from LinkedIn indicate that there are over 364 million users.